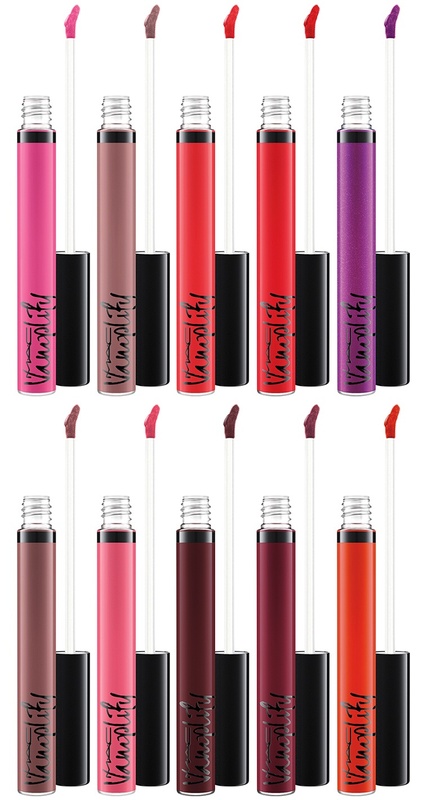 Coming Soon: MAC Vamplify Gloss & Liner Collection! 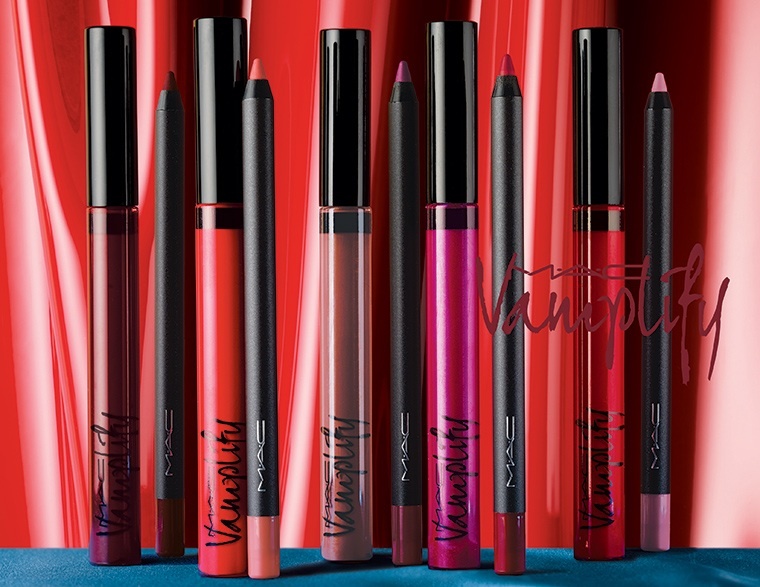 There is a very exciting new line of highly packed with pigment MAC glosses & liners hitting the online stores August 26th and will be appearing in-stores September 3rd (North America). 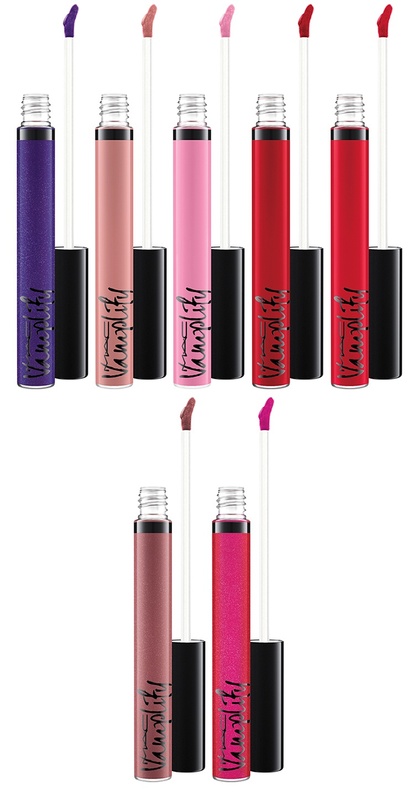 A large array of moisturizing, glistening, high-shine colors that will hold on tight to your lips for hours. Shown above is most of the available colors to you, they will be priced at $20.00 USD ea. 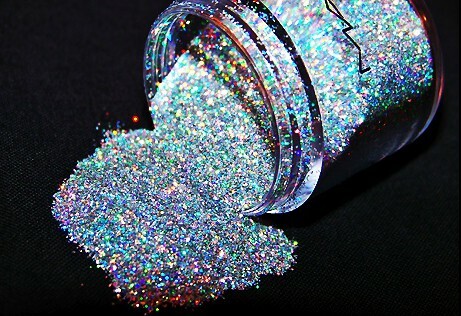 Below i will show you an actual picture of all the glosses. Truly beautiful colors, especially for Fall! Now i will show you the liners that will be coming out along with these guys. 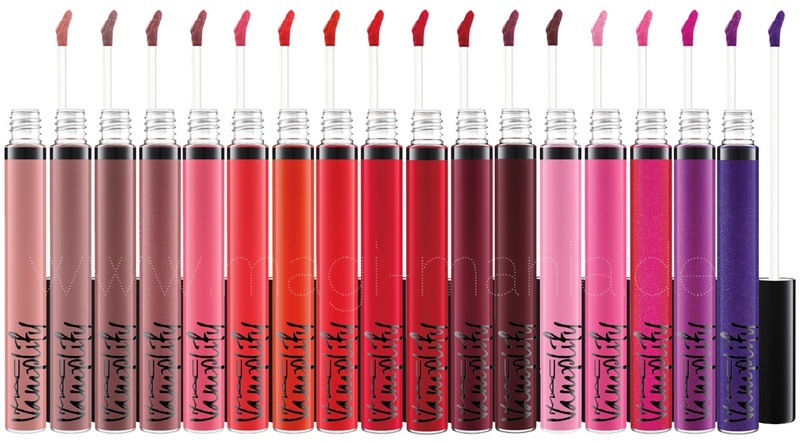 So MAC has ideal partners for each lip gloss, but most of these liners are very beautiful and wearable colors you can pair with lots of other lipsticks/glosses you own, apart from the Vamplify line. 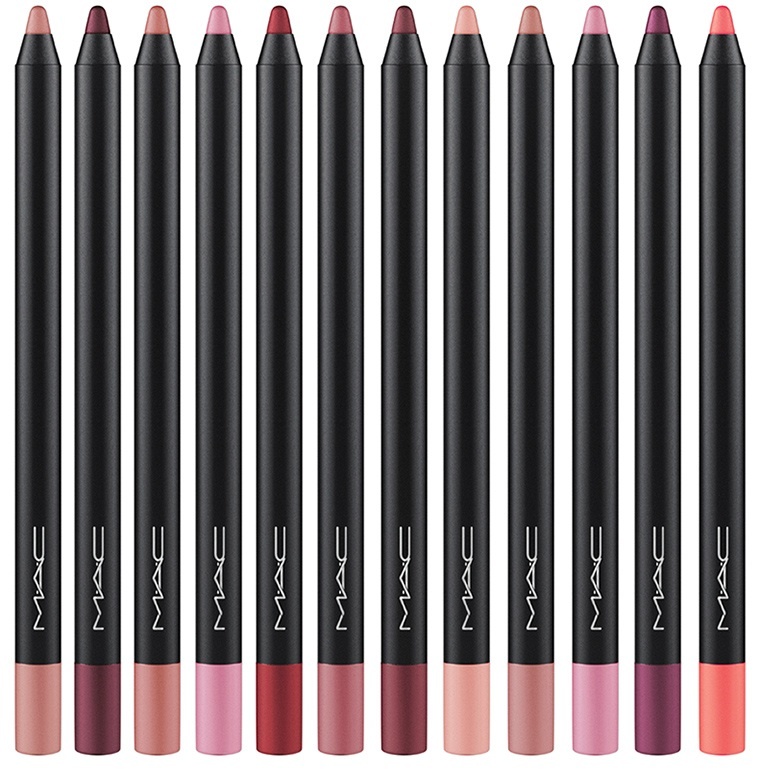 Keep an eye out for these fab new products by MAC ladies! You don’t wanna miss out, they are gonna sell out quick.